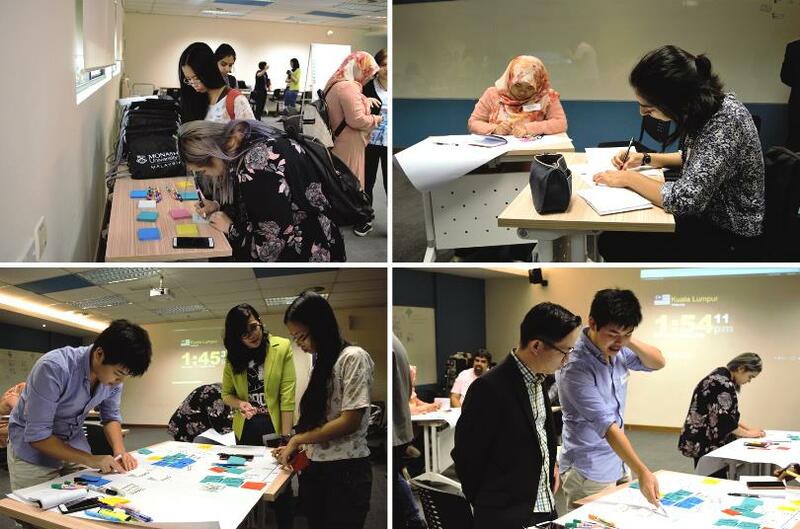 On the 11th of August 2018, Monash Arts and Social Sciences Alumni Association organised a career workshop for Arts final-year students. The aim of this event was to enlighten students on the different potential career pathways available to them after completing their undergraduate degree and to share practical advice on how to get started on their careers, even to figure out what those careers might be. 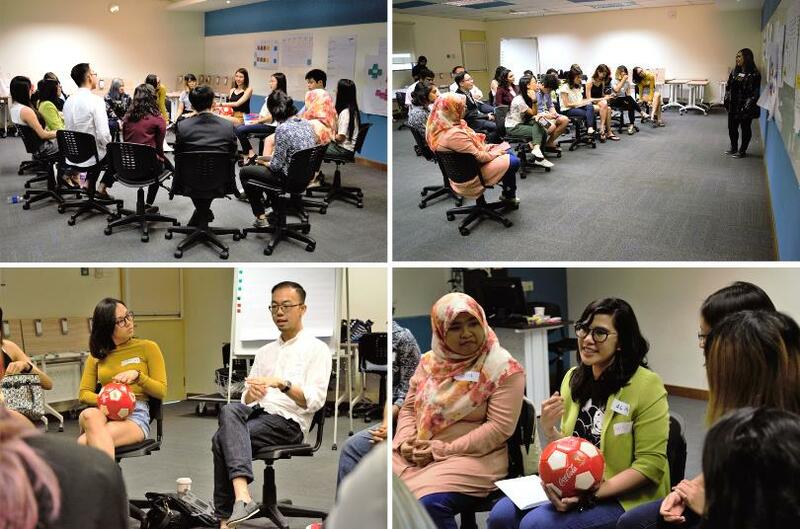 With the Monash SASS alumni having diverse careers from different industries including journalism, NGOs, multinational corporations, research or policy, business, government, corporate communications and PR and advertising, there was much for students to take in. 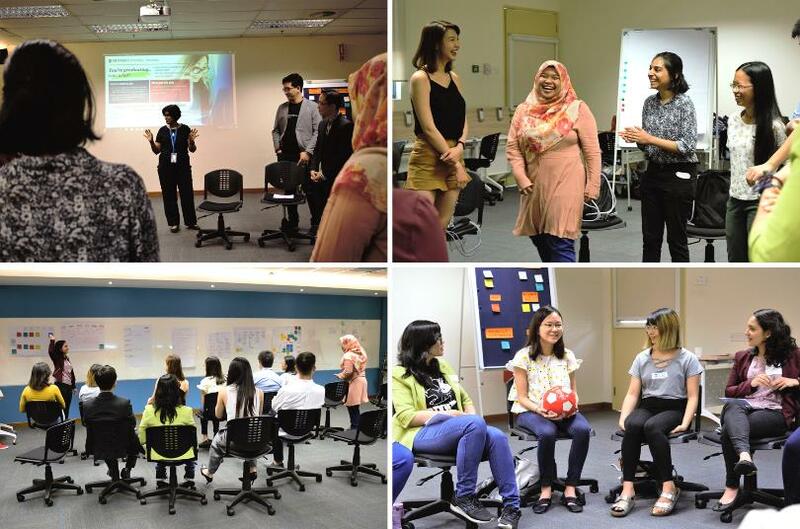 But, the format of the workshop – fully interactive – ensured that each student gained deeper insight into their own career interests and concerns while gaining wider understanding from learning about the alumni’s experiences and challenges faced during their time in the working environment. Registration for the workshop began at 10 am. Students were asked to attach their name to the career board according to their career interest. After registration, Head of School, Professor Helen Nesadurai gave a welcome speech to start the event. The workshop was facilitated by SASS alumni, Lisa Fernandes. The first activity was ice-breaking, which set the tone for the rest of the workshop. Students introduced themselves by stating their name, major and job interest while alumni introduced themselves by saying their name and their career line. Alumni then started sharing their working experiences based on students’ introductions during the ice-breaking session. One key point highlighted by more than one alumni was the varied career pathways available for Arts graduates, that different pathways can converge and that there is no linear or single formula. Arts graduates develop skills sets such as critical thinking and problem-solving, and these skills are in wide demand when students go out in the workplace. During this session, students expressed their concerns about starting their career as they did not have a clear idea of how to venture into the working world. The alumni strongly advised students to take up internships at organisations which reflect their interests. By having internship experiences, students are able to find out their likes and interests, and especially their dislikes. The students who participated in the workshop expressed interest in a range of career options, from social work, PR and advertising, journalism, international relations, law, and film and media production. Brunch was served in the afternoon during which time informal but fruitful networking continued. After brunch, students were asked to map out their five-year career plan. While students worked on their plan, the alumni walked around the room to help them out with their plan by giving advice and having conversations. After the students completed their plans, each of them presented and received questions and feedback from the workshop participants. Students were able to ponder on their potential career pathways and how to go about making it happen. During this part of the workshop, the alumni emphasised the importance of building networks during internships and while students are working, understanding different work cultures and working with a variety of people. The workshop ended with students sharing their thoughts and reflections on their career pathways while each of the alumni drew from their own work experiences and career moves to give meaningful advice to the students. Students found they had a much better understanding of career opportunities and practical advice on how they can begin building their careers upon graduation. In particular, students recognised that their career directions can be altered depending on changing goals. Kelvin Tan, one of the alumni gave a practical piece of advice, “Be humble, have a curious mind, and do not be afraid to be wrong”. One final piece of advice from the alumni was to always ask the question, “Why do I want to do this next step?” when making decisions in their careers. The advice and experiences shared so openly by the alumni during the interactive workshop had been eye-opening and immensely helpful for students. The SASS alumni, who had given their Saturday to deliver the workshop, remind us of what it means to be part of the wider SASS/Monash community.